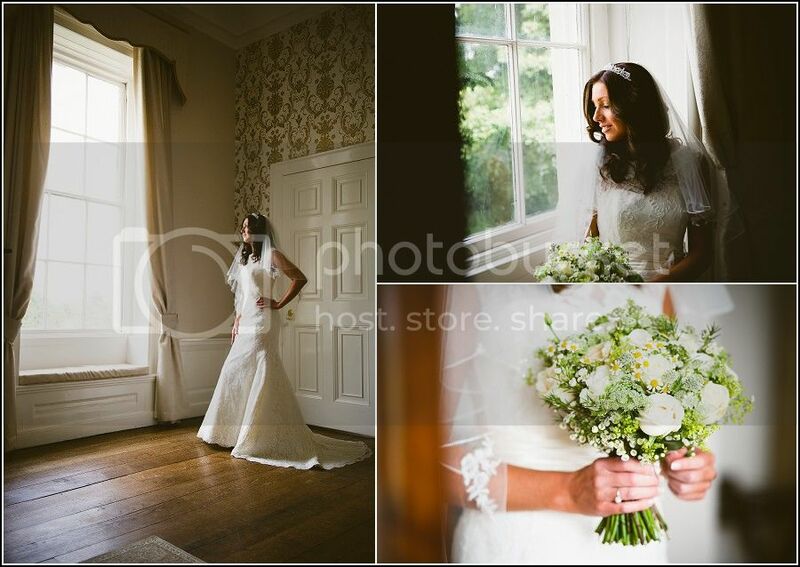 Sarah & Andy held their unique wedding day at Somerford Hall near Brewood, A stunning country house with beautiful landscaped gardens. 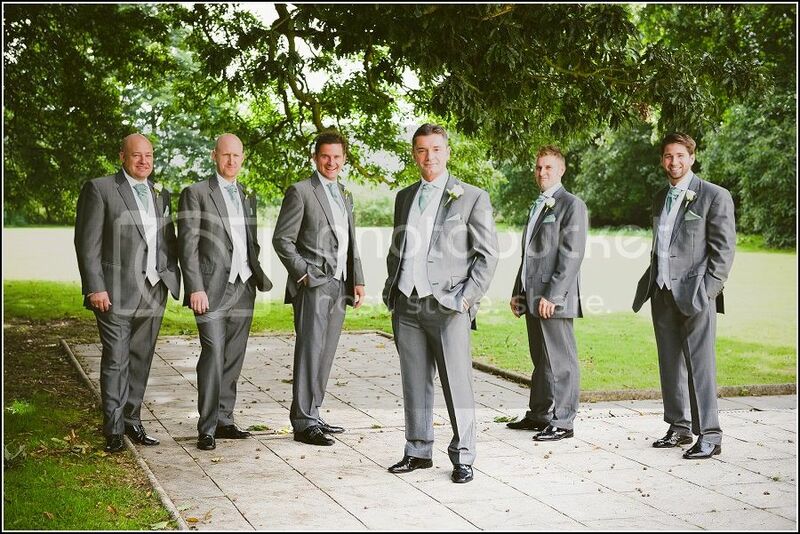 Working at Somerford is always a pleasure and I’m very privileged to be one of the recommended suppliers. 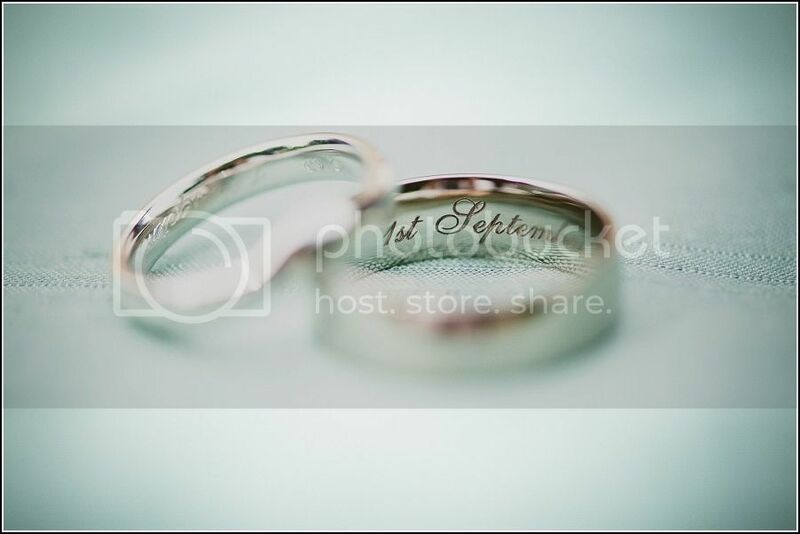 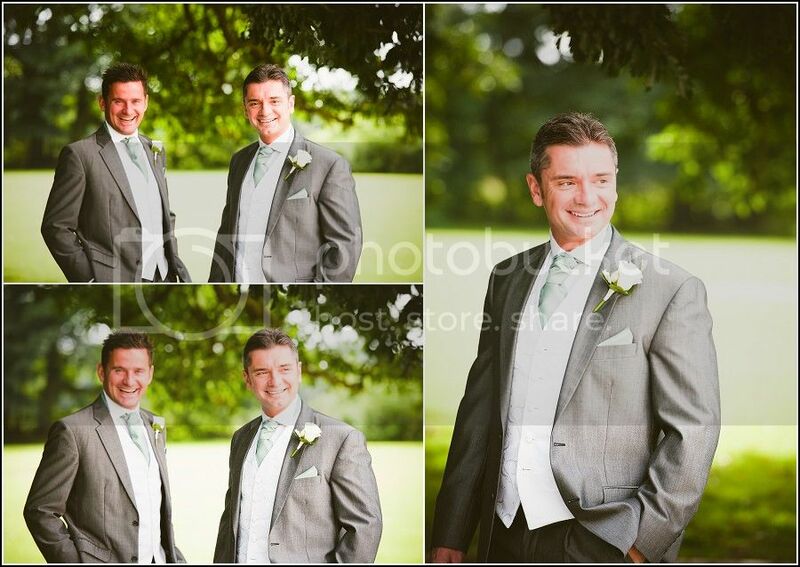 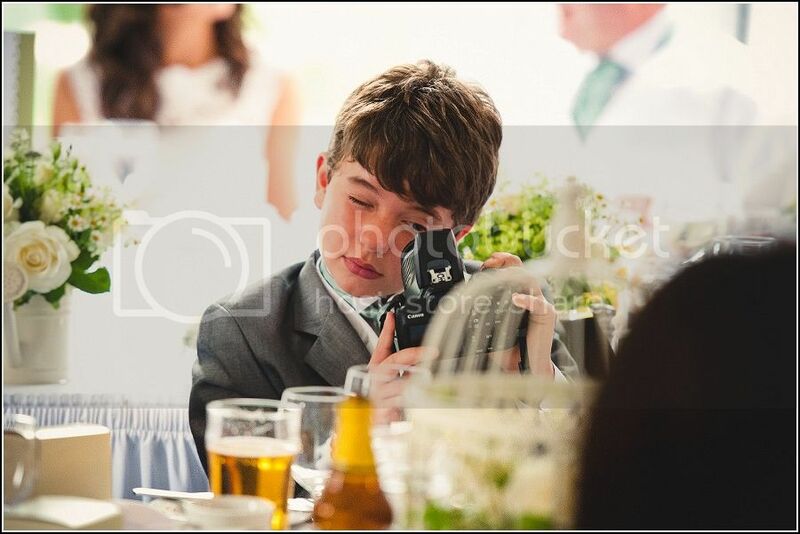 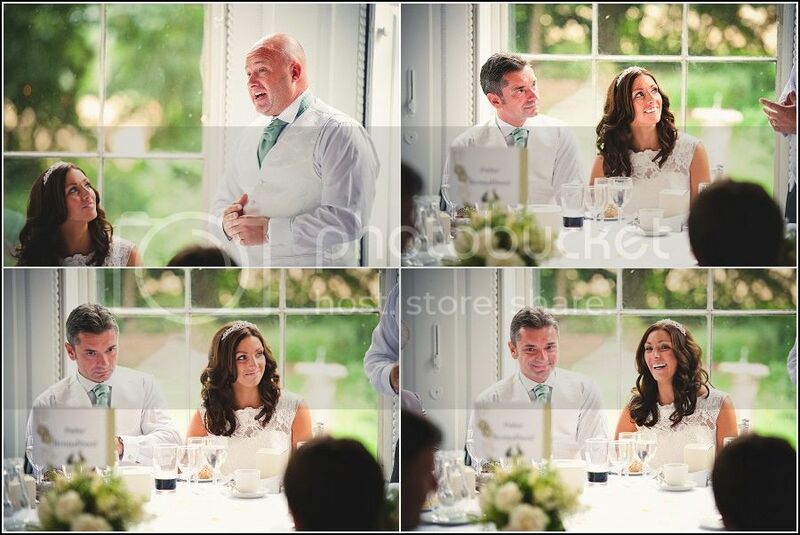 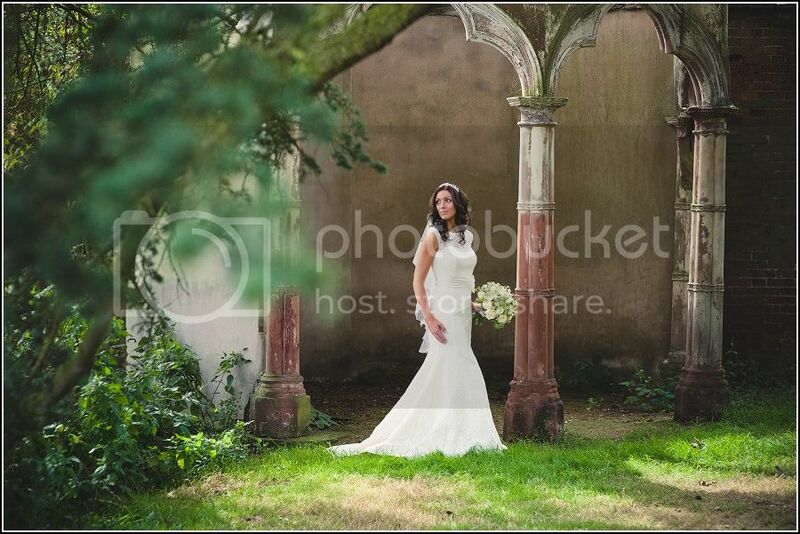 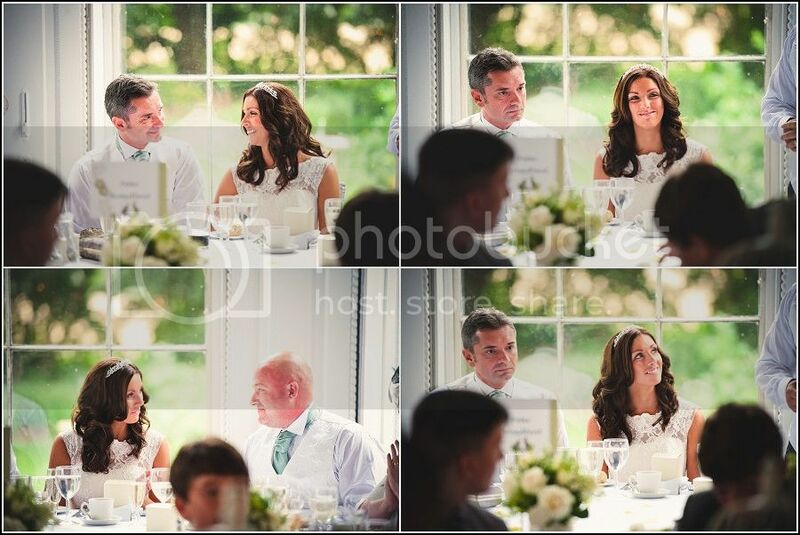 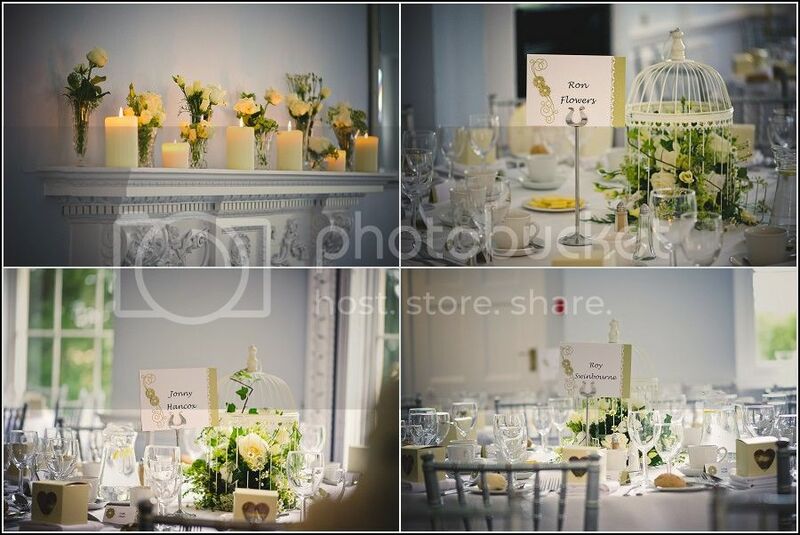 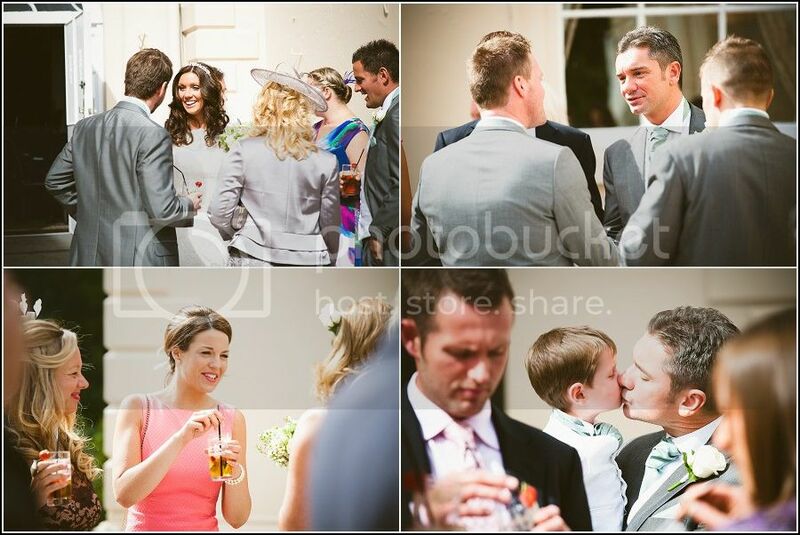 Here is a selection of wedding photographs from Sarah & Andy’s lovely wedding. 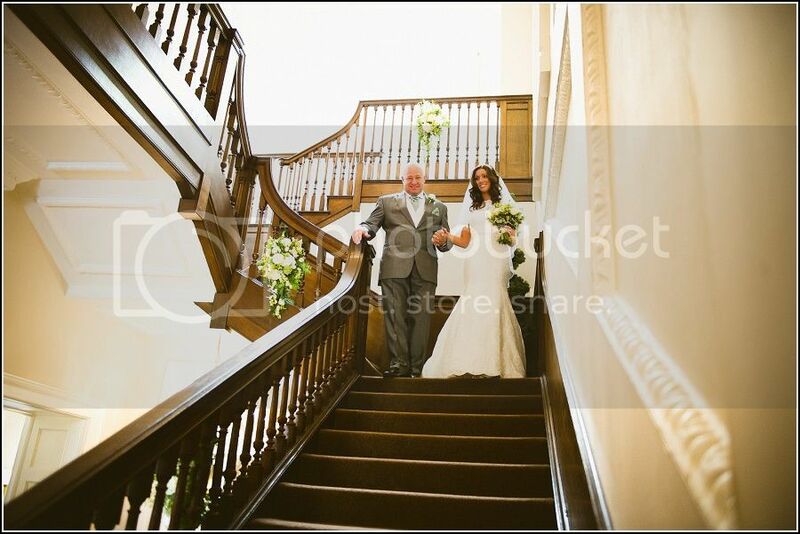 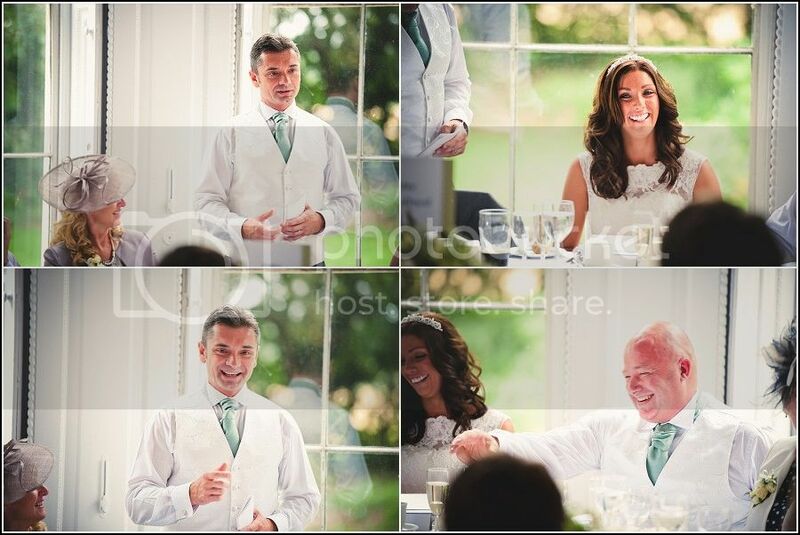 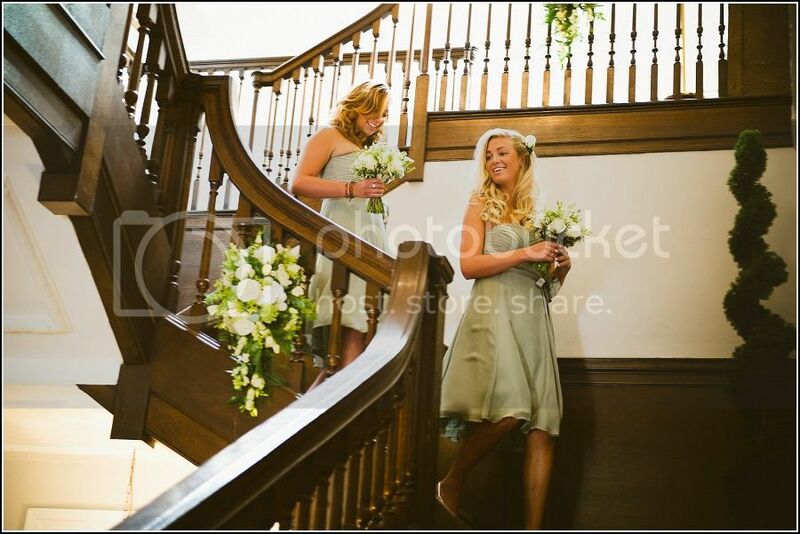 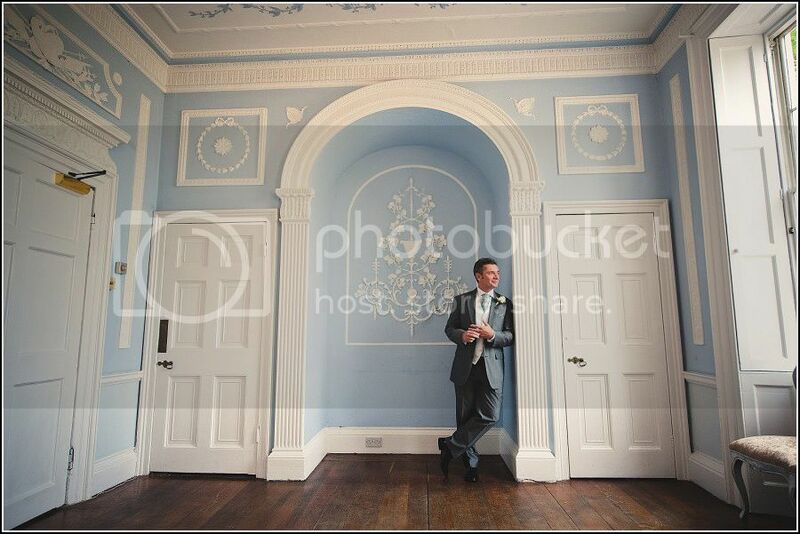 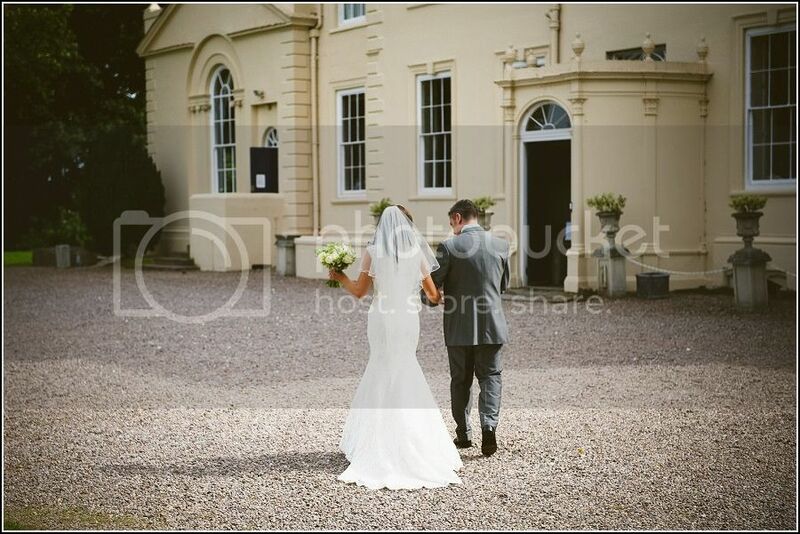 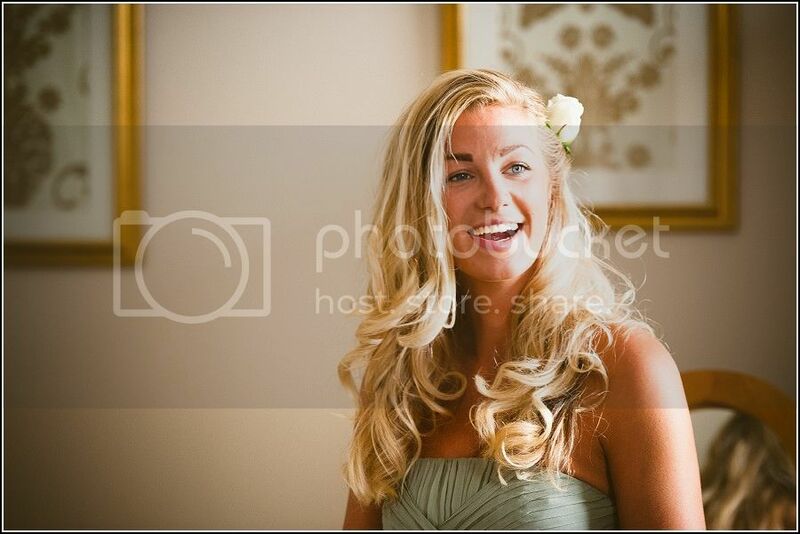 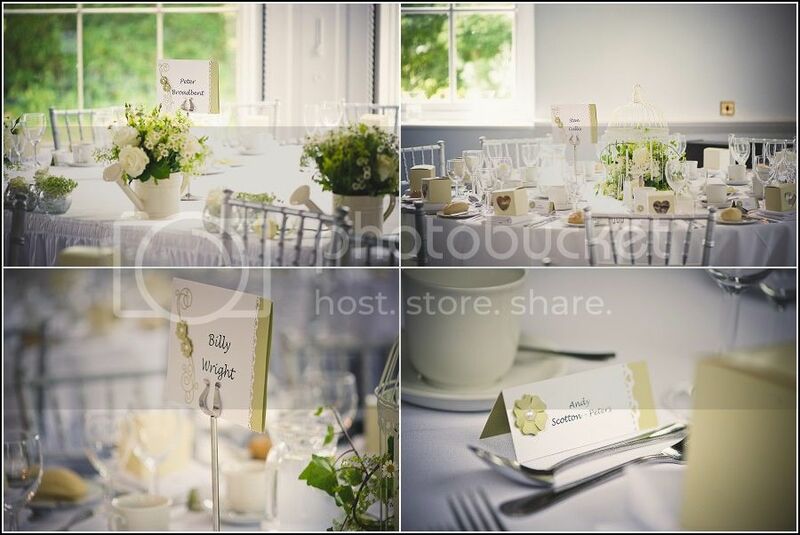 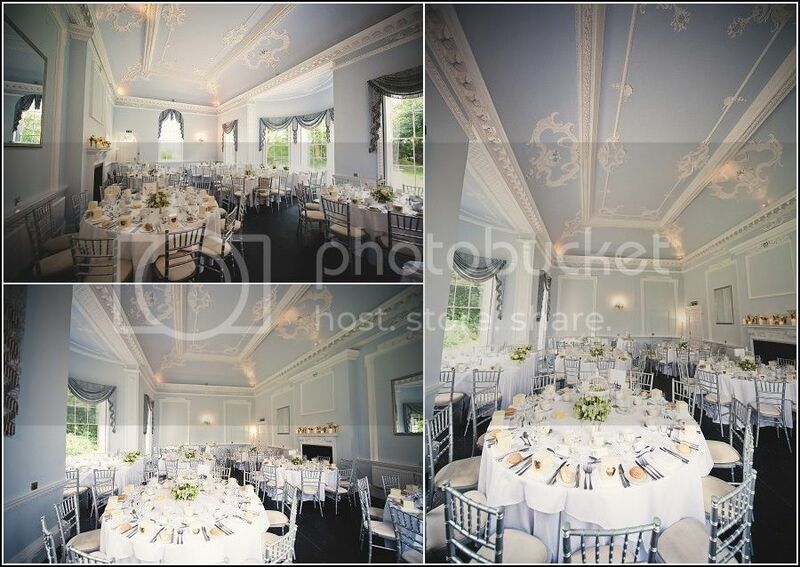 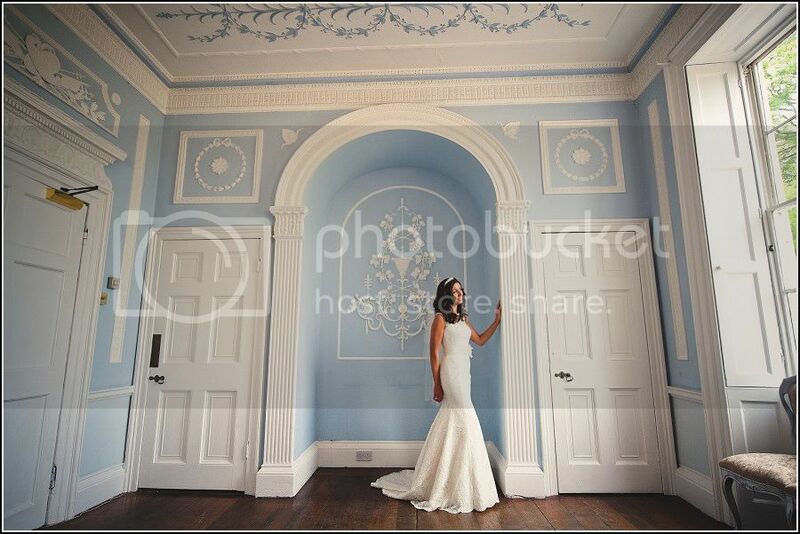 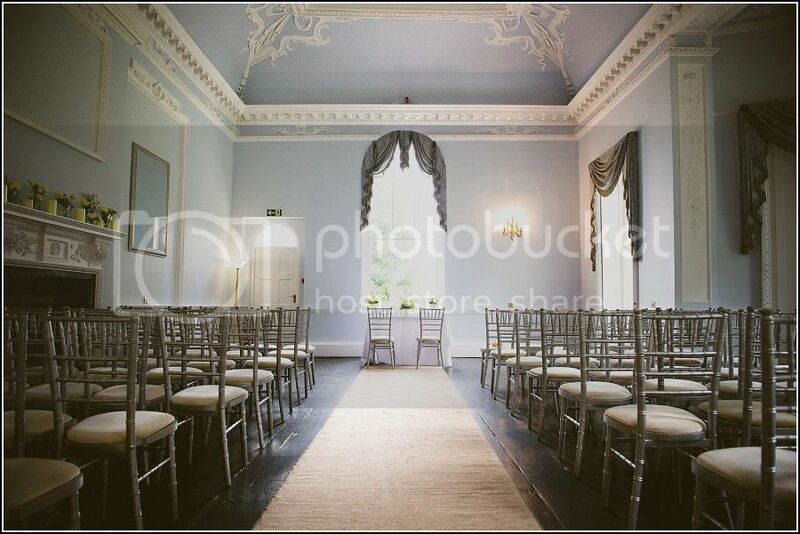 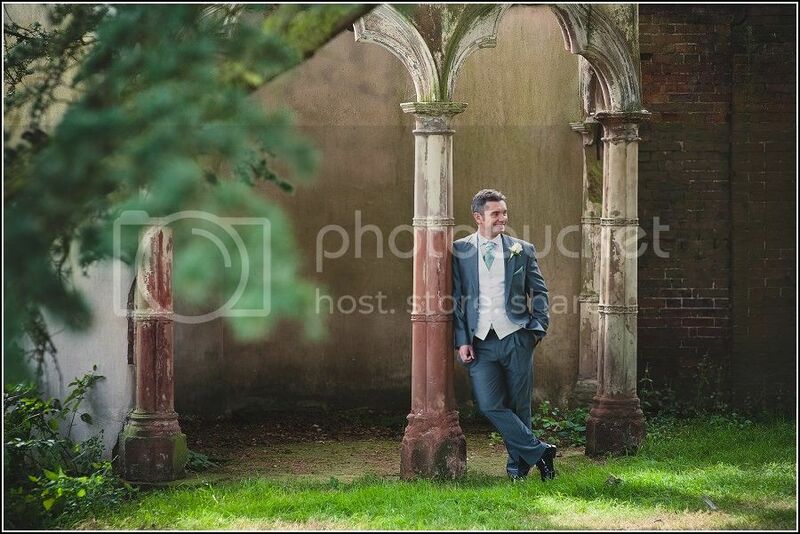 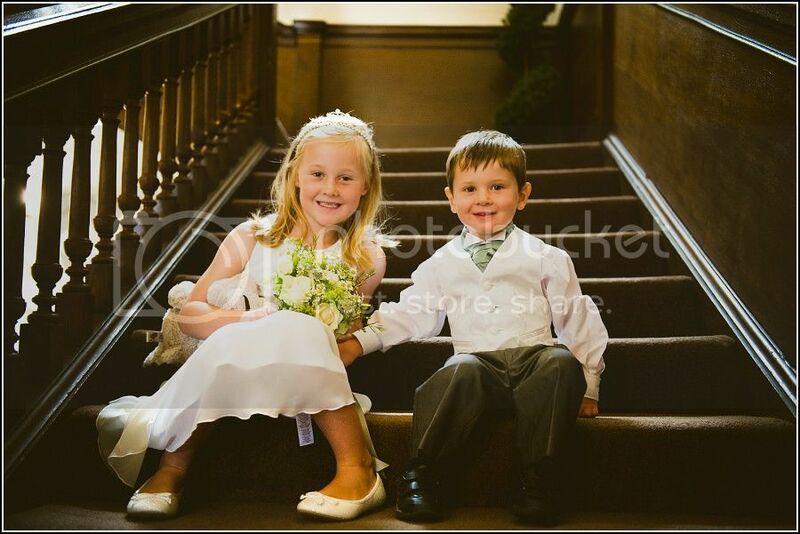 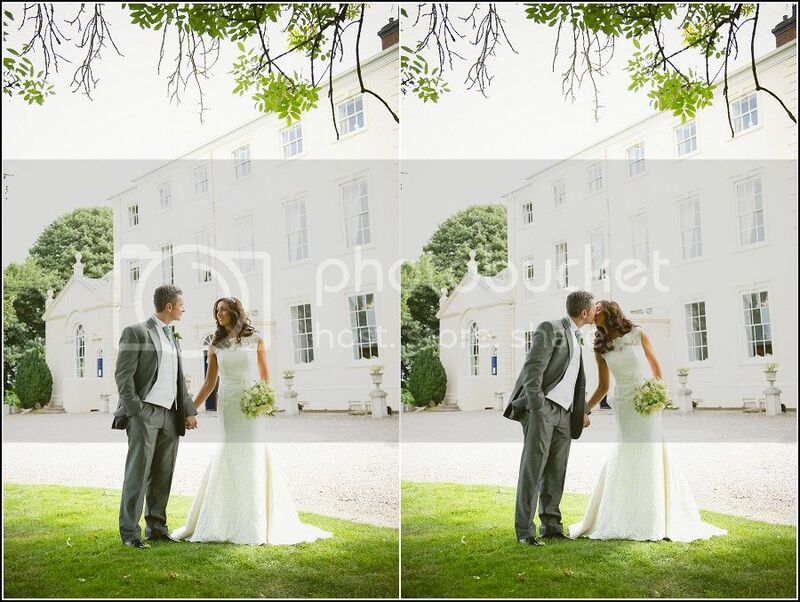 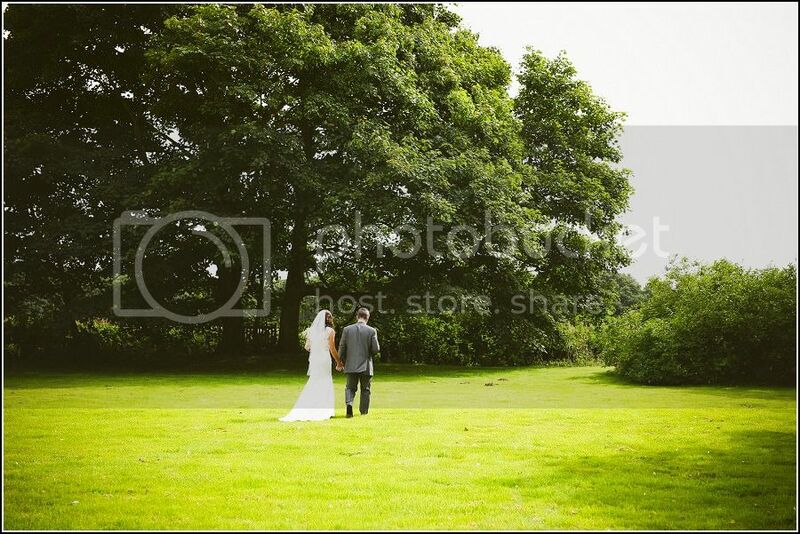 Staffordshire wedding photography -Somerford Hall- Brewood.